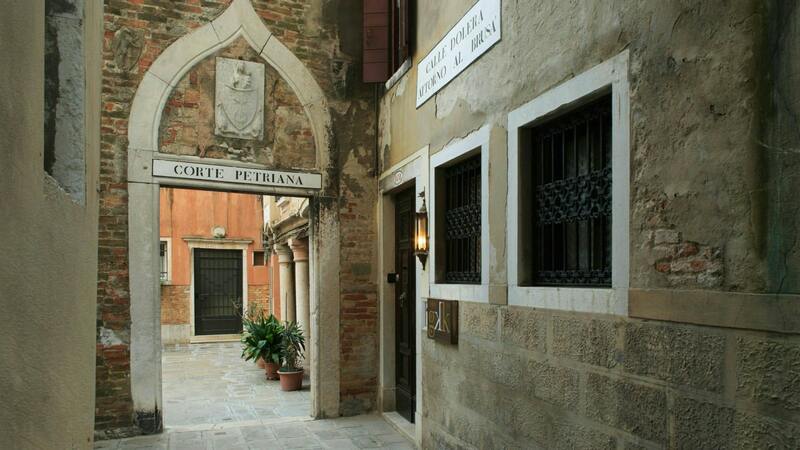 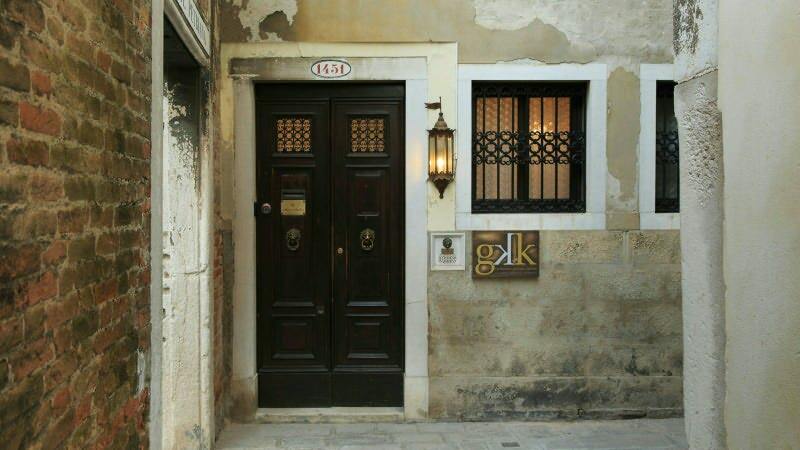 In the district of San Polo, in the center of historic Venice, finally it opens its doors on GKK Exclusive Private Suites Ca 'Arco Antico. 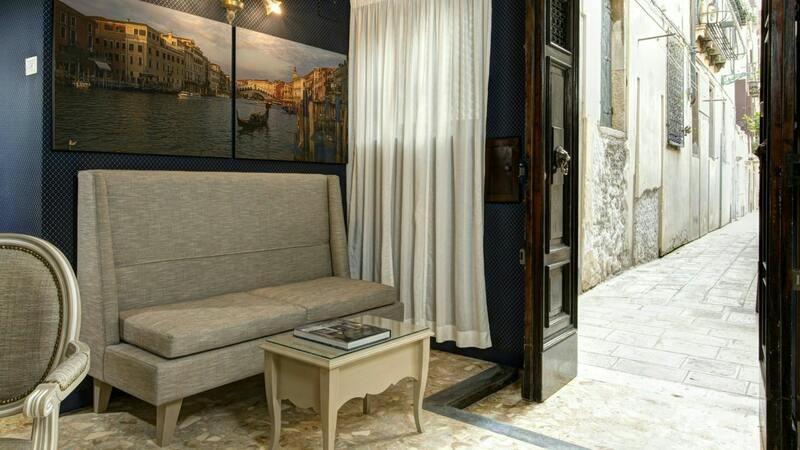 In a magical courtyard, typical of the Venice of the past, silent and mysterious, in the quiet of the alleys, here is the GKK Ca'Arco Antico: built in an original "apprenticed home" and embellished with real floors "Venetian" and glazing leaded created by Murano glass masters, but equipped with all modern comforts, the hotel stands out for its elegant and discreet luxury. 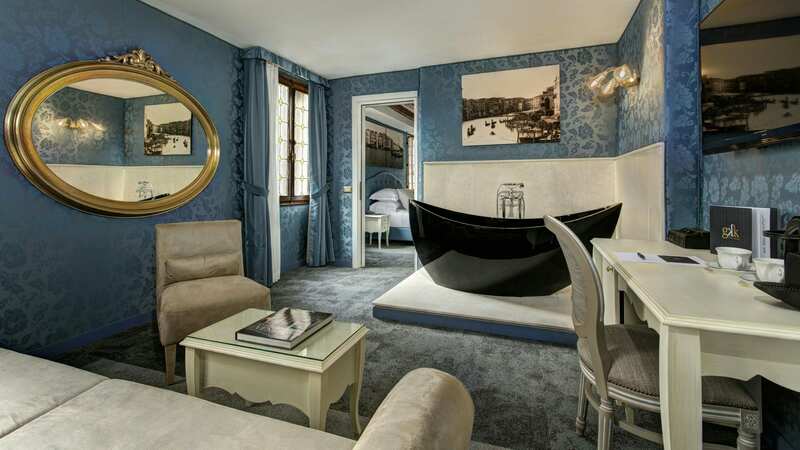 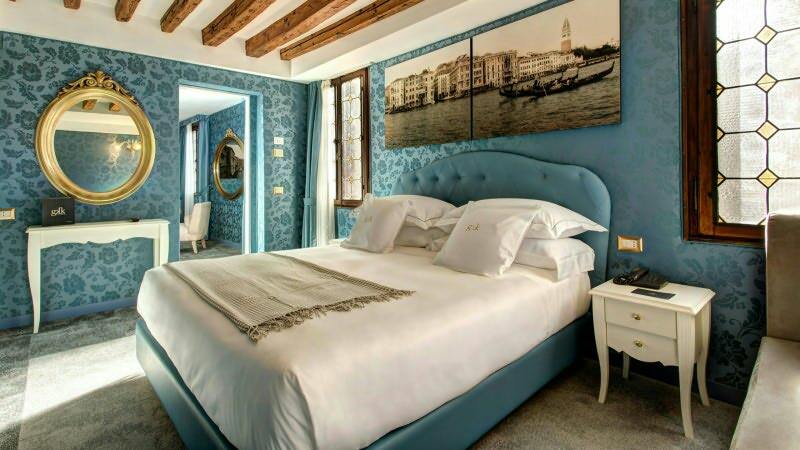 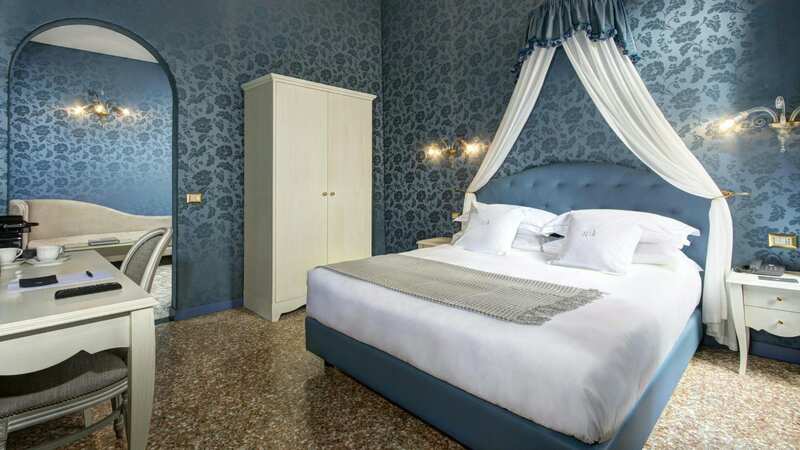 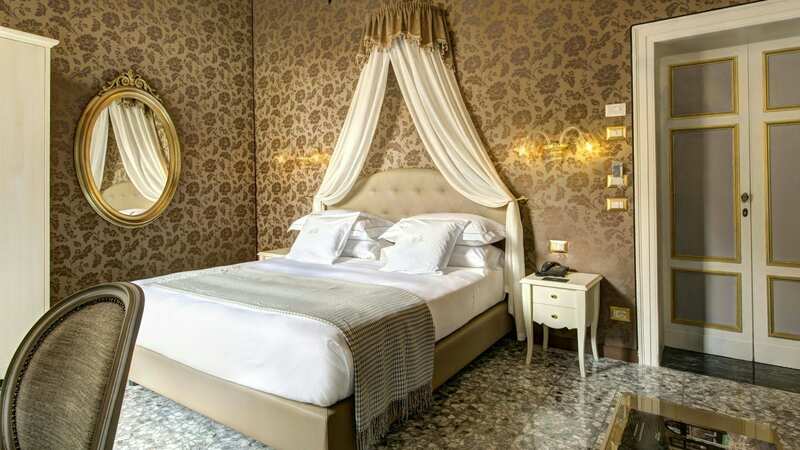 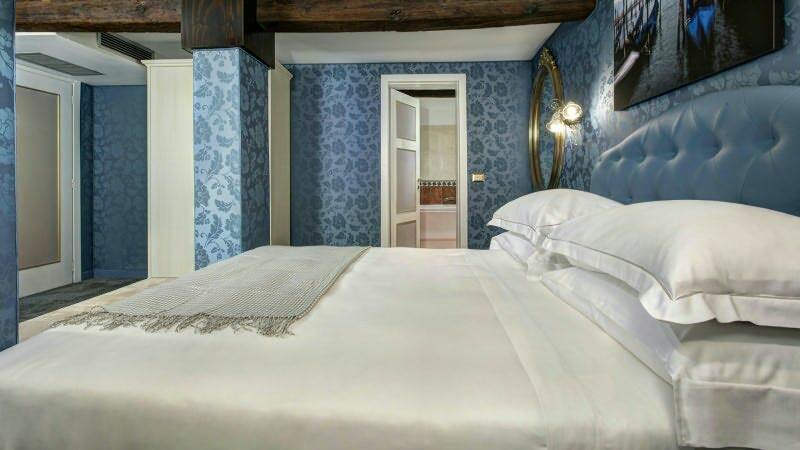 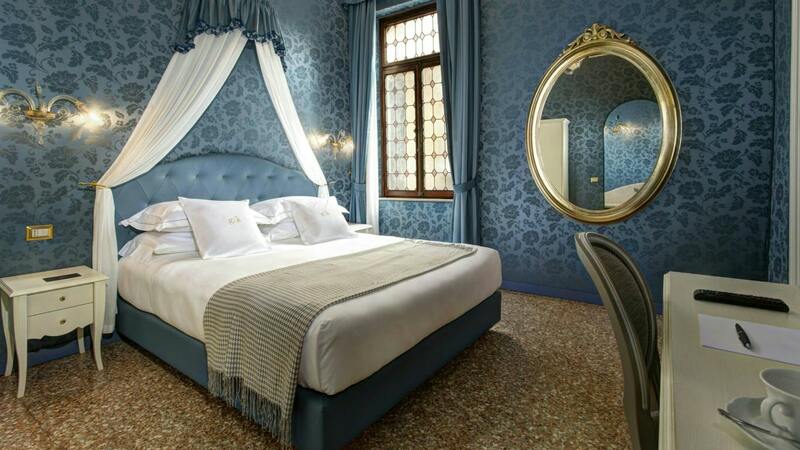 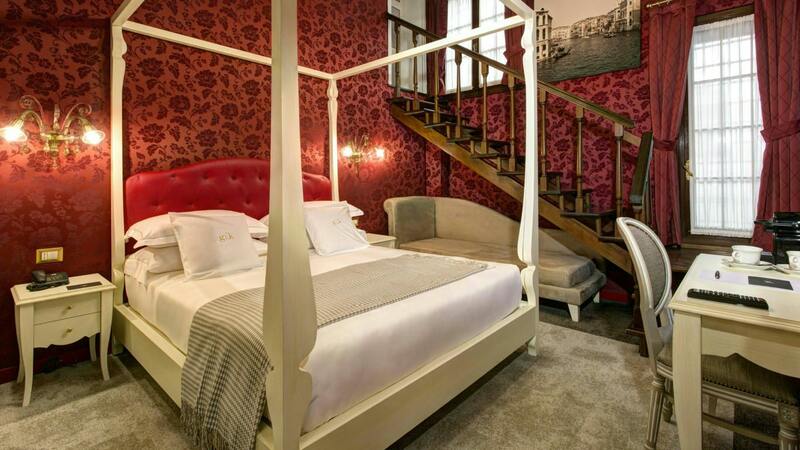 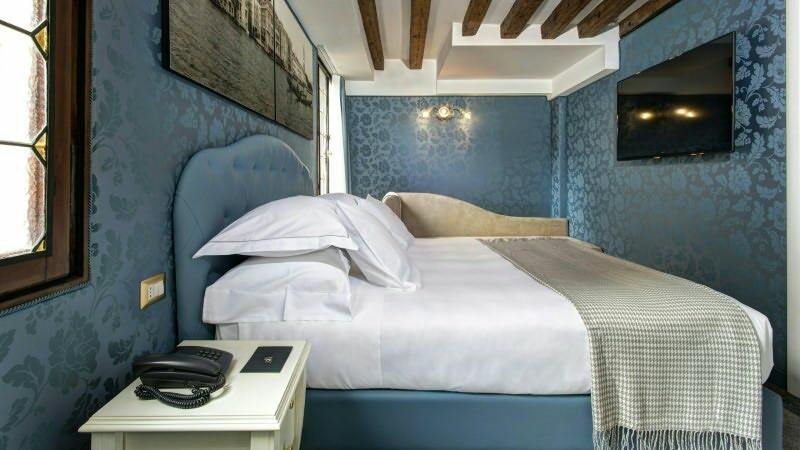 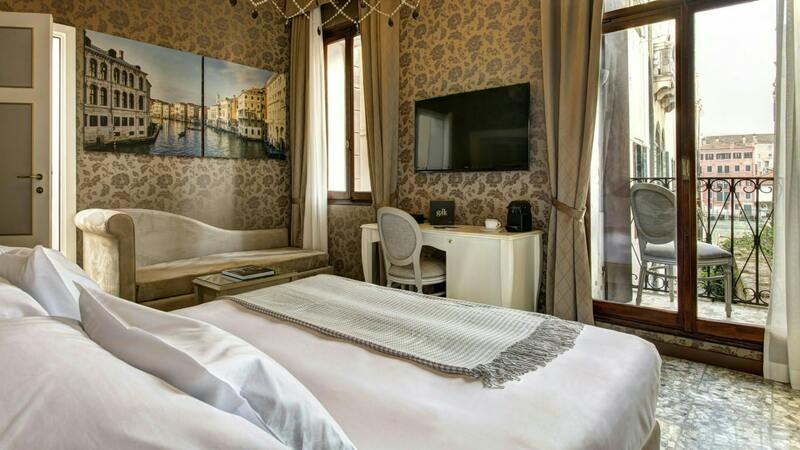 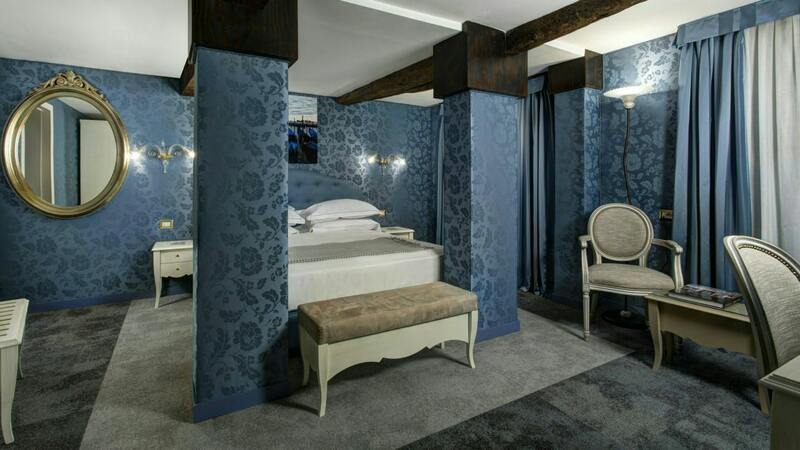 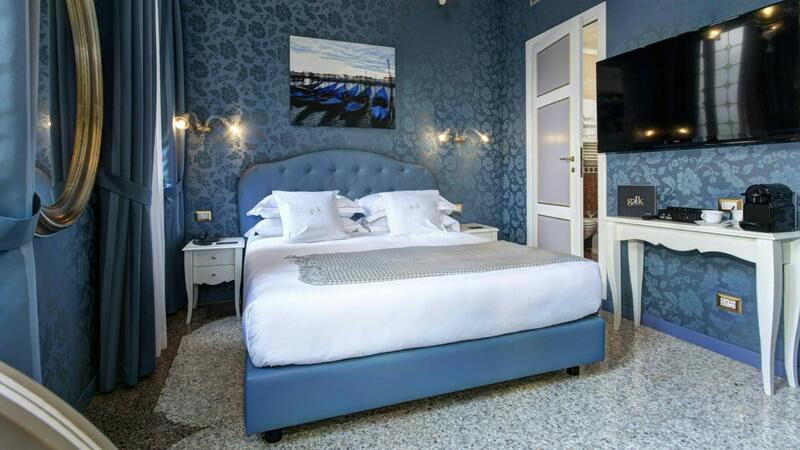 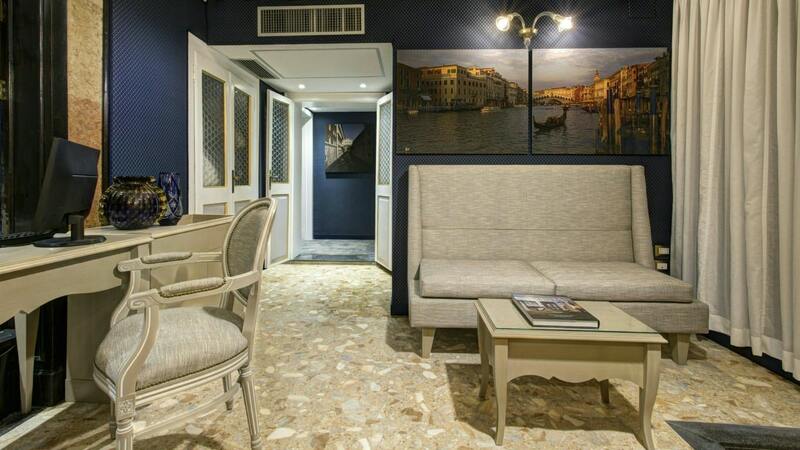 A cozy boutique hotel that overlooks the Grand Canal and on the street, with 6 beautiful rooms decorated in a modern Venetian in style, a little jewel made to measure in order to make the guests feel the real masters of the house. 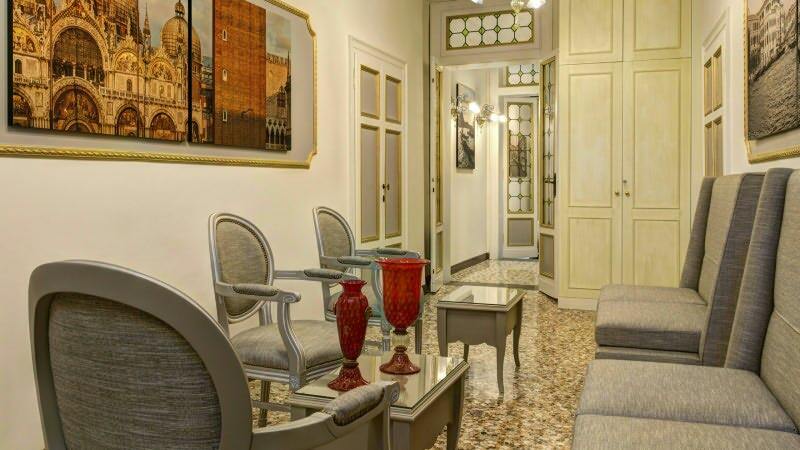 The entire structure was created within an original wrapper, and has been adapted to the previously existing spaces, to maintain intact the historic charm. 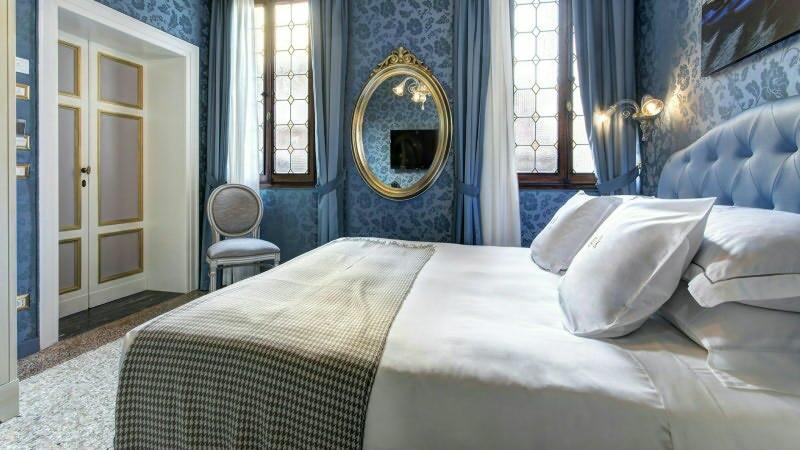 Th furniture and decorations, created especially for the Ca 'Arco Antico, they want to remember the rich style of the Venice of the past, with its fabrics, drapes and ornaments of great value, which are revisited according to a modern and elegant. 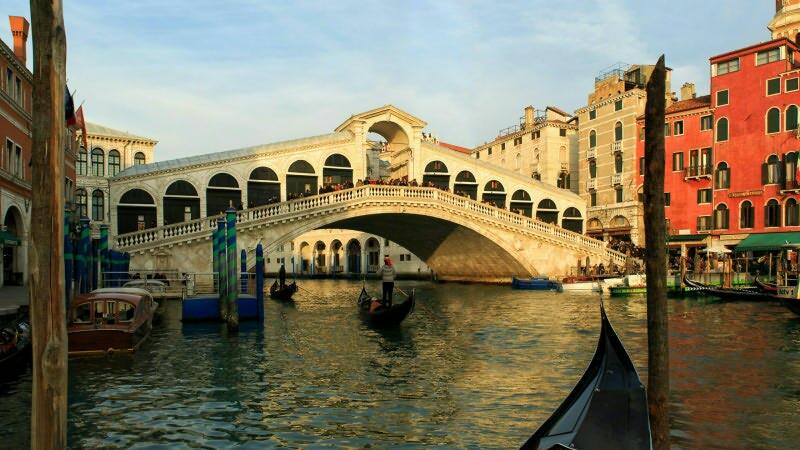 The black gondola, slender, and the way in which it moves, mild, without any noise, does something strange, a beautiful dream, and is an integral part of the city of idleness, love and music. Book the best price guaranteed! 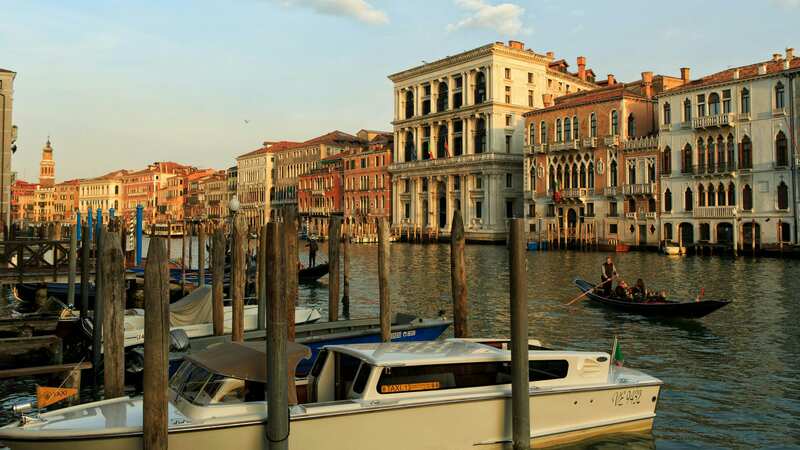 The Grand Canal, with its serpentine turns, not the yields in beauty to any street in the world, nor is there space that bears comparison with the one in front of Piazza San Marco. Venice has its own rhythm always: and you have to discover it by walking through the streets or wandering through the channels, better on a silent boat.